A wilderness writer and adventure photographer, Bruce is recognized for connecting wild places with contemporary issues. With journeys spanning more than 80 countries and 2000 days, Bruce’s accomplishments include the first modern crossing of Arabia’s Empty Quarter by camel, a raft descent of Ethiopia’s Blue Nile Gorge by raft, sea kayak traverse of Borneo’s northern coast, and a coast-to-coast Icelandic trek. A columnist for The Globe and Mail, author of two bestselling books, and a multi-National Magazine Award winner, Bruce’s writing has appeared inThe New York Times, EnRoute, Huffington Post, Explore and Canadian Geographic. 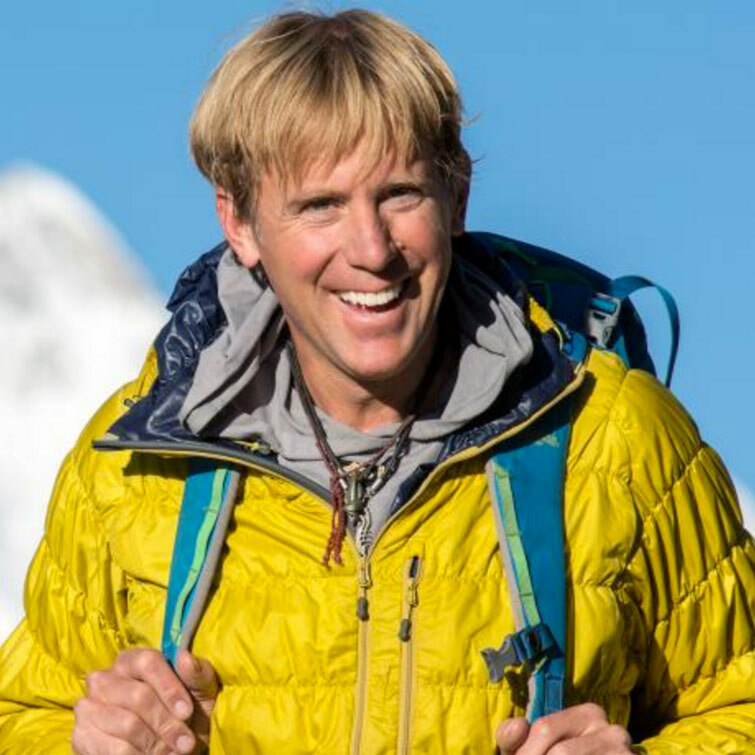 An Ambassador for Mountain Equipment Co-op , the former host of CBC’s No Opportunity Wasted , and Producer of Travel Channel’s Big Crazy Family Adventure, Bruce makes his home in Kimberley, B.C. Across the business world, Risk Governance has skyrocketed in priority- from the rapid emergence of EMR (Enterprise Risk Management) frameworks and CRO executive positions in corporate structure to zero-lost-time initiatives is industrial settings. But within the increasingly complex models used to measure and mitigate modern risk there lurks an Achilles heel: the eternal uncertainty of human behaviour. An organization that fears the wrong things, focuses on the wrong vulnerabilities, or takes the wrong risks, will never reach its full potential. View the past event website. © 2016 IIA National Conference 2016. All Rights Reserved.